The Elk Valley is part of the Ktunaxa First Nations Traditional Territory. For more than 10,000 years, the Ktunaxa people, also known as the Kootenai or Kootenay, have occupied a traditional territory that spans what is now known as southeastern British Columbia, Southwestern Alberta, and parts of Washington, Idaho and Western Montana. For hundreds of generations, the Ktunaxa used the Elk Valley and the Crowsnest Pass as a trade and travel route through the Rocky Mountains. Twice a year, Bison hunts were coordinated on the prairies east of the Rockies until the bison population was decimated in the mid-1800s. 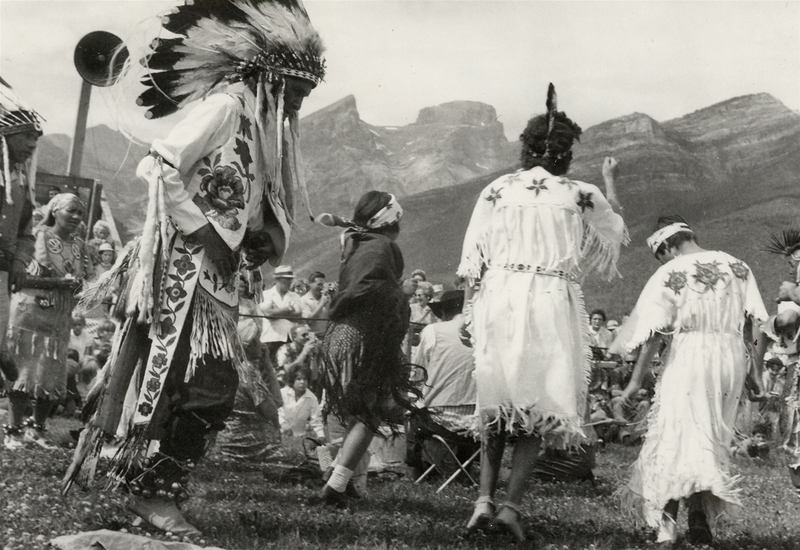 The Elk Valley area was the primary home of the easternmost branch of the Ktunaxa people, who are closely connected to families living at what is now Tobacco Plains. The Michel Prairie people, after whom the town of Michel was named, used the area near Sparwood to plant tobacco. Their Ktunaxa name is k?aqawakanmituqnikand means “river running into and out again” (the Michel Creek into the Elk River). 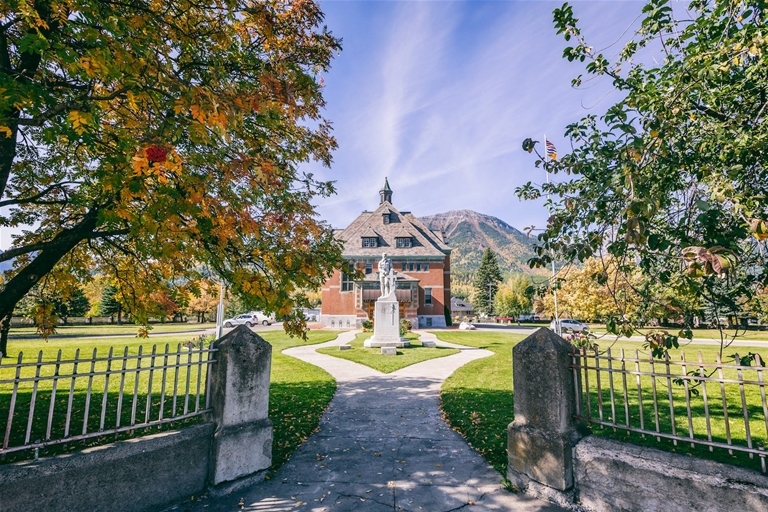 Despite being subjected to 120 years of living on Indian Reserves, and decades of forced attendance at a Residential School at the St. Eugene Mission near Cranbrook, the Ktunaxa Nation continues to be a strong and thriving community. Today, there are more than 1,500 members in the BC communities of ?akisq?nuk, ?aq?am, ?akink?um?asnuq?i?it, and yaqan nu?kiy. There are two Bands in Idaho and Montana connected by language and culture but politically independent. Visitors to the region can learn more about the Ktunaxa by visiting the St. Eugene Mission Interpretive Centre and the Fernie Museum. A pull-out near Michel Creek at the former townsite of Michel offers visitors further information about the Michel Plains people.